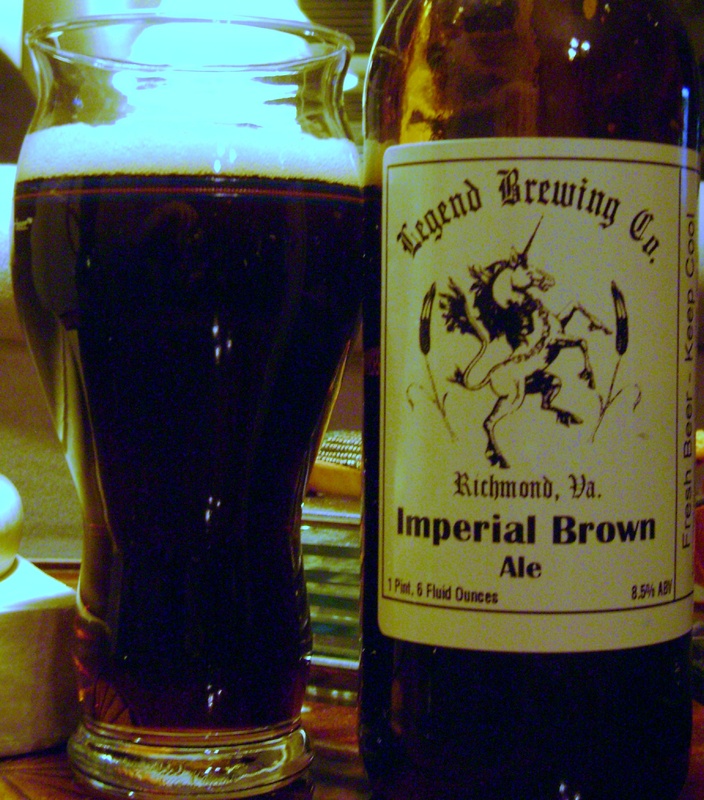 This entry was posted in Beer Reviews, Legend Brewing Co. and tagged Beer Reviews, Legend Brewing Co.. Bookmark the permalink. You know, it does have a toosie-roll-ie taste to it. The one sip I had was quite good!